Further building on its portfolio, Savlon, ITC’s most awarded and trusted hygiene brand, announces its foray into Sanitizers with the unique and first ever Savlon Pen Sanitizer Spray. A first in the category, this exciting new innovation encourages hand hygiene. Designed in the form of a pen with a spray dispenser, Savlon Sanitizer harnesses design thinking to enhance efficiency and value. Savlon Pen Sanitizer Spray is designed to dispense a pre-measured quantity of sanitizer in each spray for effective germ kill as compared to the conventional sanitizer bottle where it is often difficult to control the pour. The Pen Sanitizer Spray (9ml bottle) priced at INR49 promises 100 germ-destroying sprays per dispenser. The enticing pen shape makes it extremely convenient to carry in pockets, bags, pencil boxes or simply tagged to the school bag. 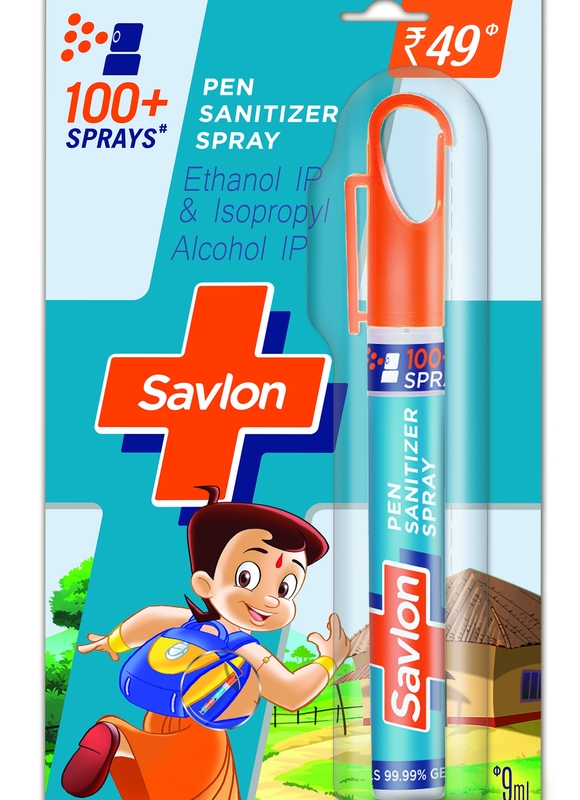 With the promise to kill 99.99% germs, Savlon’s unique Pen Sanitizer Spray is being rolled out at retail outlets across India for easy access. 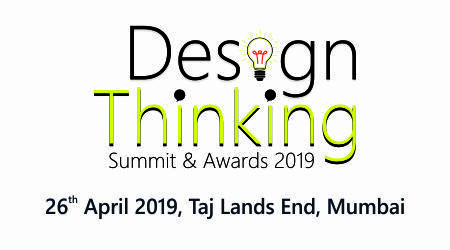 India’s most popular animated hero, Chhota Bheem leads the conversation for Savlon to engage and initiate children into the habit of hand hygiene. Savlon has also launched a gel based hand sanitizer variant available in 55ml bottles, priced at INR 77. A single drop of the gel based sanitizer is sufficient to kill all germs and maintain hand hygiene at all times.